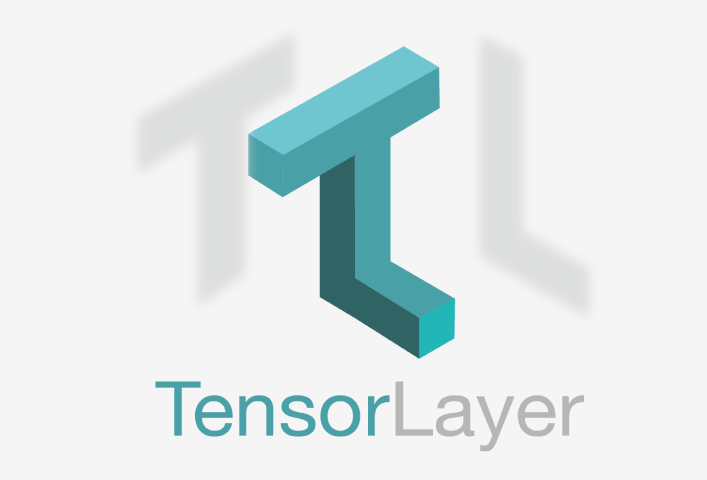 TensorLayer that is released under the Apache 2.0 license has been designed in order to be effectively use by both Researchers and Engineers and is a deep learning and reinforcement learning transparent library built on the top of Google TensorFlow. 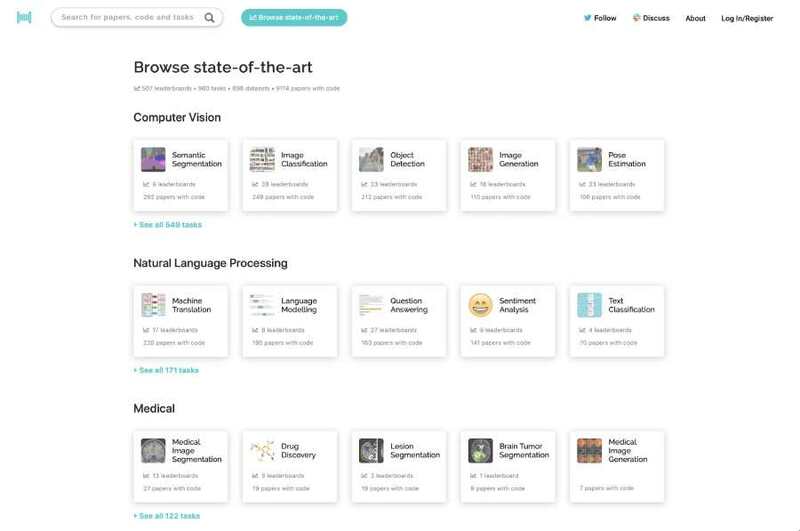 True to its built, in order to help researchers and engineers build real-world AI applications, it provides them with rich neural layers as well as utility functions. 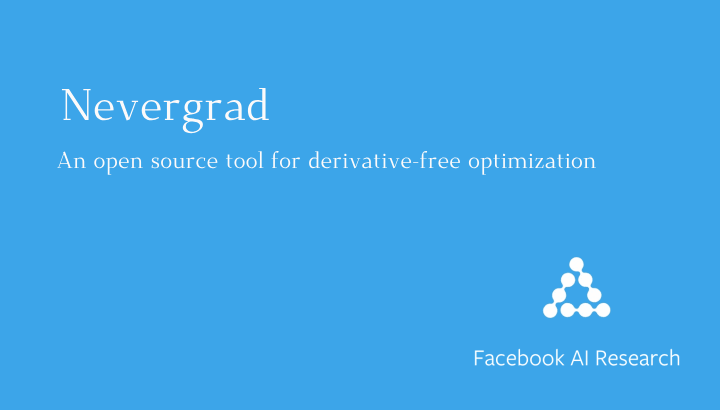 It is basically designed in order to speed-up experimentations and developments by providing a higher-level API to TensorFlow. When coming to its plus points, TensorLayer is quite easy to be extended as well as modified. In addition, you are also provided with many examples and tutorials that will help you to go through deep learning and reinforcement learning. 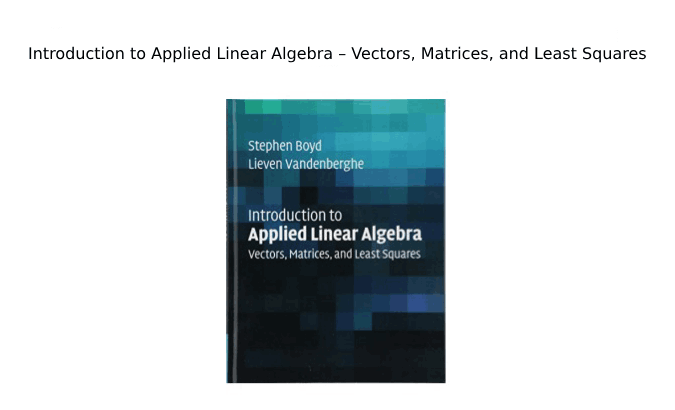 Also, in relation to the same, it provides popular DL and RL modules that for tackling real-world machine learning problems can be easily customized as well as assembled. TensorLayer by the prestigious ACM Multimedia Society has been awarded the 2017 Best Open Source Software and has pre-requisites that including TensorFlow, numpy, matplotlib and nltk as an opyional. CUDA and cuDNN are required for GPU support. Simplicity: TensorLayer has the ability to lift the low-level dataflow abstraction of TensorFlow to high-level layers. 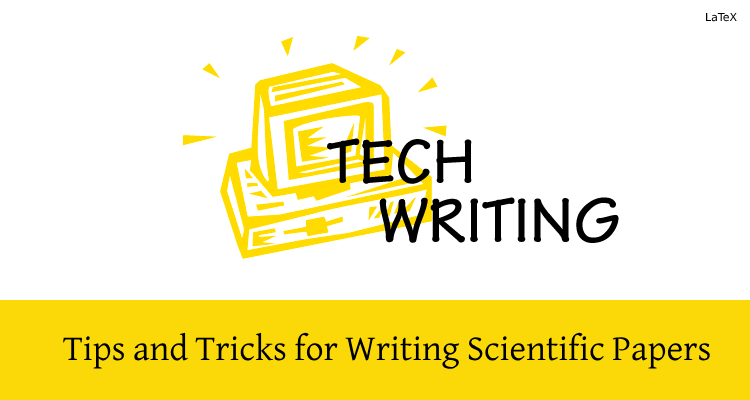 It, in order to minimize learning barrier also provides users with massive examples and tutorials in the same context. Flexibility: TensorLayer APIs are transparent in nature: There is no masking of Tensorflow from the users; but hence leaves massive hooks that support diverse low-level tuning. Zero-cost Abstraction: TensorLayer has the ability to achieve the performance of TensorFlow at its fullest. TensorLayer comes with the benefit of having a negligible performance overhead. They making the use of TensorLayer and native TensorFlow on a Titan X Pascal GPU, benchmark classic deep learning models. 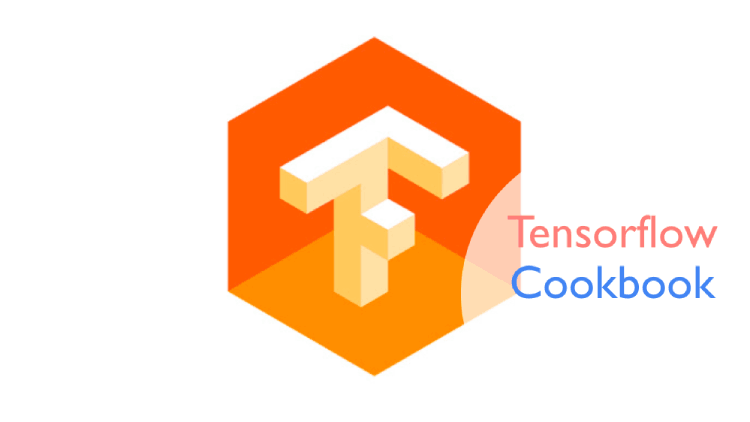 Keras and TFLearn are also known to be quite popular TensorFlow wrapper libraries, just as it is with TensorLayer. For those who wish to start, these libraries are good to go ahead with. But, adding to the terms that are negative, even though they provide high-level abstractions they end up masking the underlying engine from the users and that makes it relatively hard to customize model behaviors and touch the features of TensorFlow that are essential. Therefore, overcoming this, without any compromise made in its simplicity, TensorLayer APIs are generally more flexible as well as transparent. It very often can be seen that users find it easy to start with the examples and tutorials of TensorLayer, and then only if need dive into the TensorFlow low-level APIs. TensorLayer does not create any library lock-in. Users can very easily import models into a TensorLayer environment from Keras, TFSlim and TFLearn. TensorLayer has a community that is not only open but also fast growing. Its use has been widely made by researchers from Stanford University, UCLA, Imperial College London, Linköping University Carnegie Mellon University, Tsinghua University, etc., as well as engineers from Microsoft, Penguins Innovate, Google, Alibaba, Bloomberg, Tencent, GoodAILab, ReFULE4 and many others that are on its list.